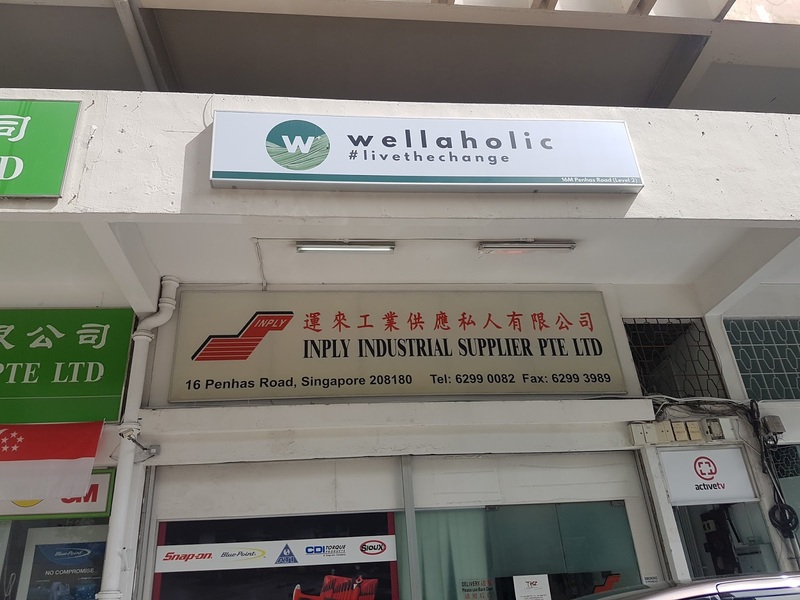 Wellaholic was established in Singapore in 2016. 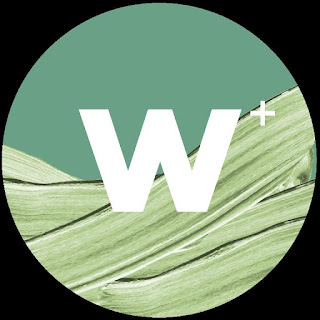 Wellaholic’s vision is to motivate every possible person to live a life of good health, fitness and beauty. 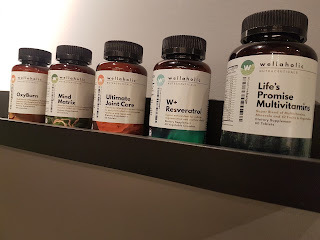 Wellaholic distributes its health and fitness supplement range as well as skincare products of the highest quality based on a proven record of safety and efficacy. 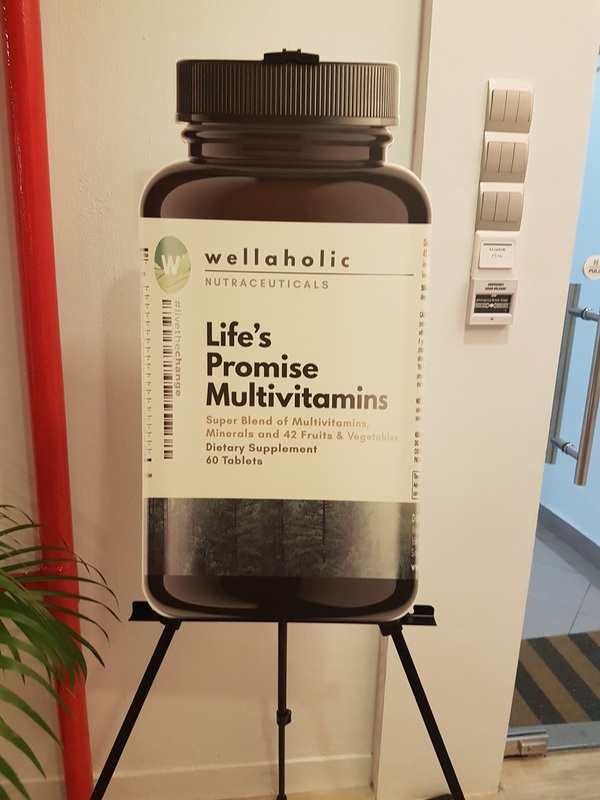 To extend service excellence, Wellaholic has an in-house doctor and pharmacist panel to help answer customer’s supplementation and skincare queries. As part of its vision statement, Wellaholic also provides facial IPL and Elight treatments as well as a wellness marketplace of various fitness classes. Wellaholic’s motto, “livethechange” embodies the spirit of Wellaholic, which is to help their customers make their first step towards total wellness. 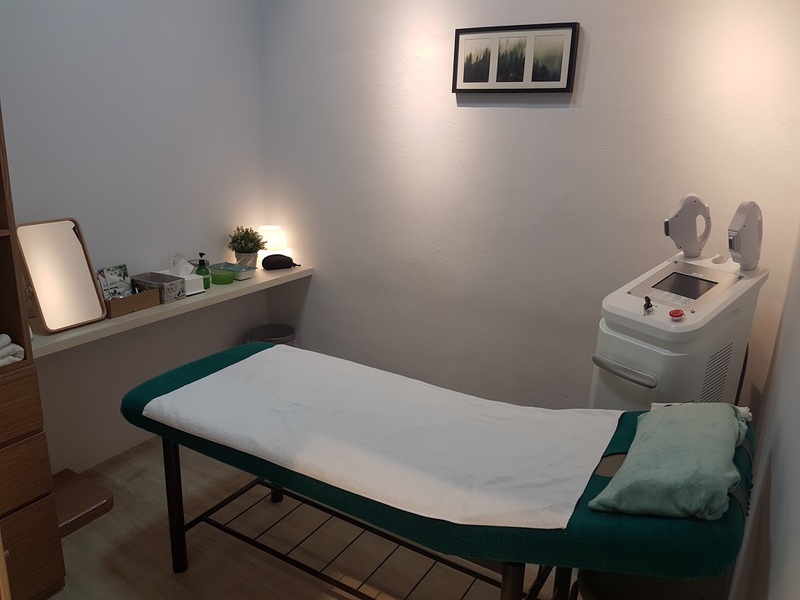 To achieve total wellness, they believe in having good health through nutrition and supplementation, good fitness through regular exercise, and good skin through the right skin care regime. 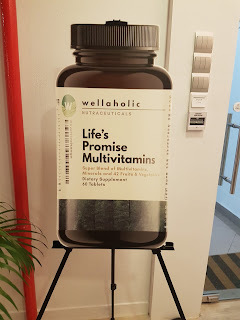 Wellaholic keep their price affordable by locating themselves close to a MRT station within the city but not at a posh shopping centre which which requires them to pay exorbitant rents, they are able to pass their savings back to their customers. You can assure to go for your treatments and then leave in peace, There are no hidden costs and no pushy sales to force you to buy any unnecessary products. 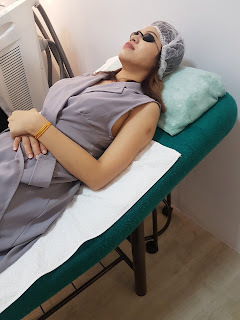 I was invited to Wellaholic for a pampering session. I can choose from their 2 services. 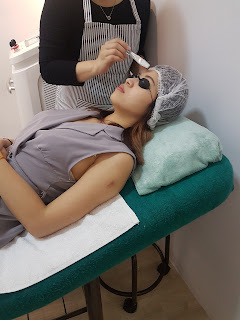 Elight Facial Collagen Boost or Super hair remover session. 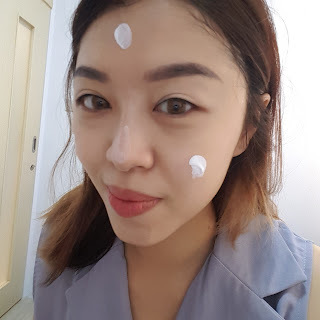 I selected the Elight Facial Collagen Boost as it seems really interesting. 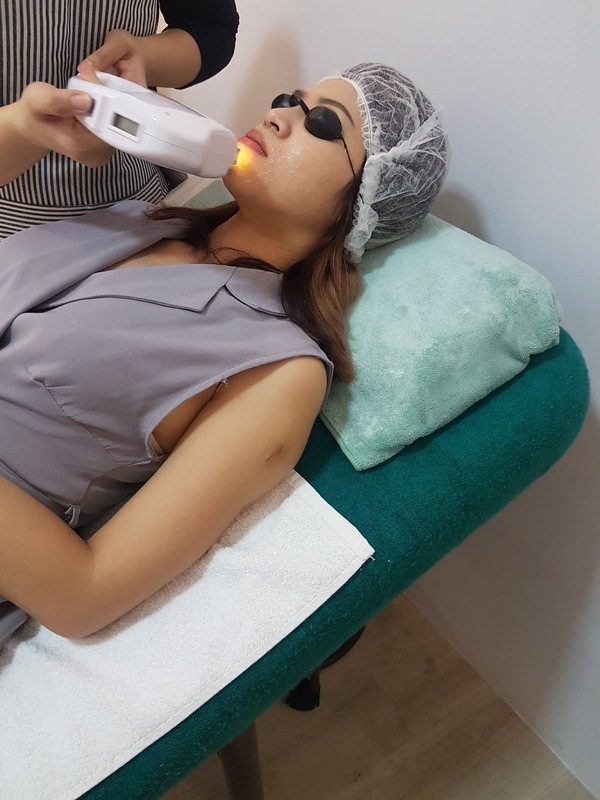 This treatment is 3-in-1 that uses intense pulsed light, or photo-dynamic therapy together with radio frequency to treat skin conditions and remove effects of photo-ageing such as wrinkles, spots and textures. 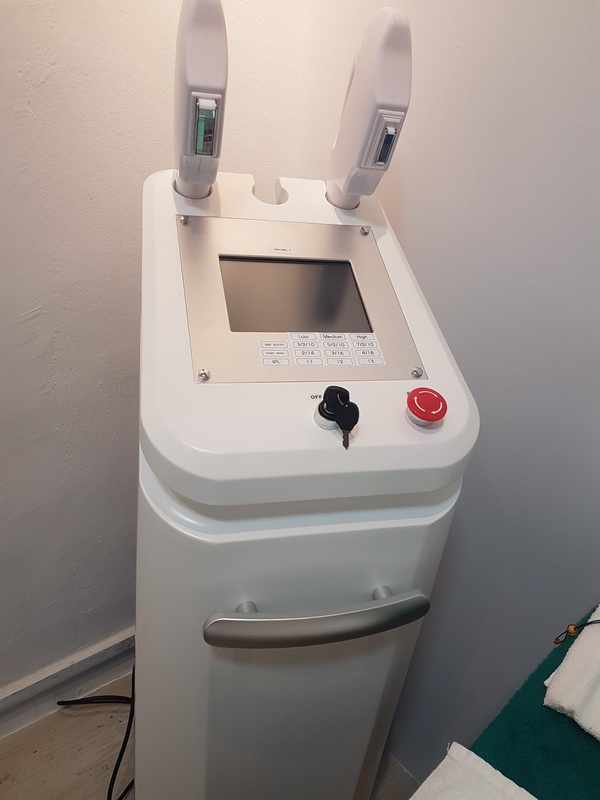 The process induces controlled wounds on the skin with no downtime, prompting it to heal itself by creating new cells I felt minimal discomfort throughout the procedure. 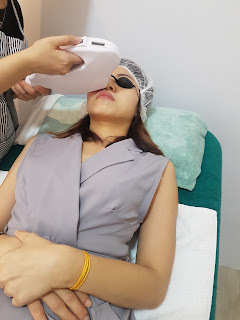 I also have some redness on my cheeks after this treatment and it actually disappear shortly. Frequent continuous of this treatment will eliminate discolorations, reducing pore size as well as minimizing wrinkles and fine lines. 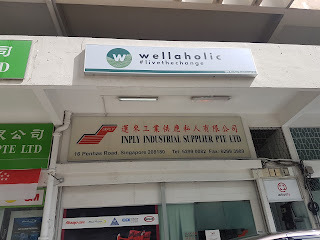 Wellaholic is conveniently locted at 16M Penhas Road. It takes about 10mins walk from Lavender MRT station. I can easily locate them as they have this huge signboard outside the building. Located at Level 2, I'm greeted by this huge standee outside their unit. Their shop are very clean and neat! It's so cosy as well that once I step in I felt very comfortable. The corner where they display their supplements and in house skincare products. 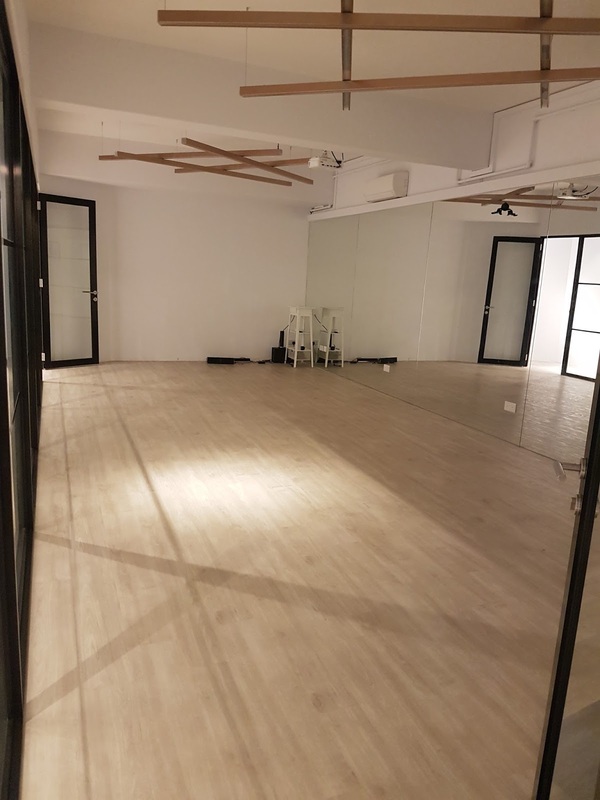 Also they have a mini studio for yoga! After having a short discussion with the consultant about the treatment I'm doing, I was brought to their treatment room. 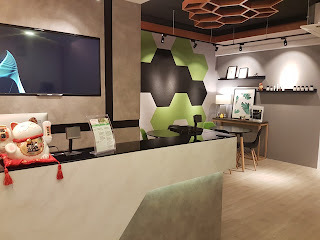 I was surprised because it isn't those kind of rooms that typical salon have. It's quite small and also I don't have to change to any sarong or towel. Yup that simple with just a cap on. I'm waiting to get my treatment started. Facial gel is applied onto my face to cool my face as the Elight will be warm. 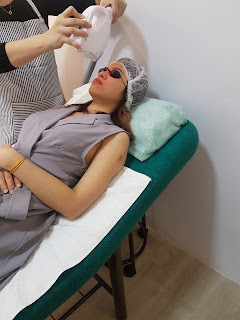 The treatment is started! Forehead is the first area. I was explained that for area which has more facial hair, I will felt abit more tingling sensation. 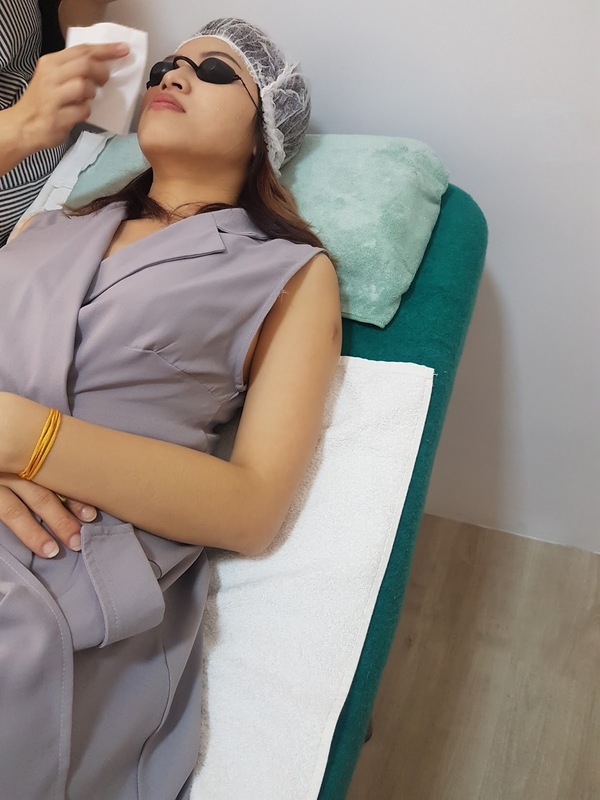 The process was done in about 10mins and I'm waiting to start the next treatment "AfterGlow treatment"
My beautician told me that the AfterGlow treatment will helps to keep skin radiance and it will also benefit those which acne inflammation as it helps to soothe it. 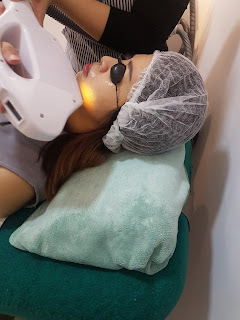 Unliked the Elight which touches my skin directly, this is away from the skin but with the light brighter. This goes on for another 5mins. My beautician clean off the gel from my face and she told me treatment was done. I'm shocked that it's done s quickly. This is the first time ever I have done a face treatment so fast. Usually it's about 1hr30mins or 1hr minimum. 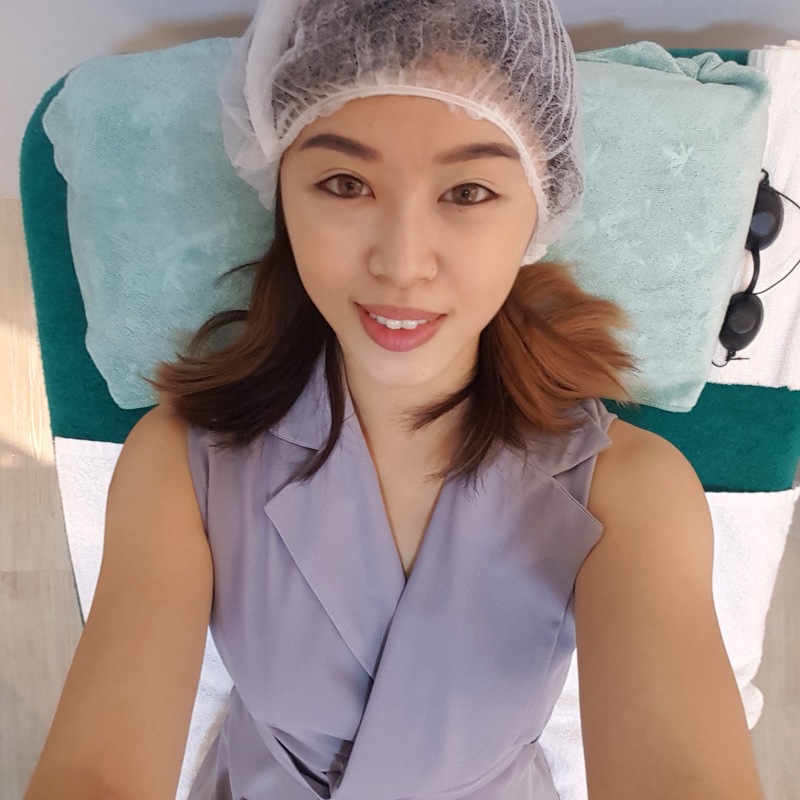 After the treatment was done, my beautician gave me Wellaholic in house Day cream with SPF 50++ to apply on my face. She informed me that although there's no downtime for the treatment, it's still important to protect our face from the sun. After applying the cream, I can really see my face brighten up! I'm so happy that everything lasted so fast and yet I still get a beautiful skin! 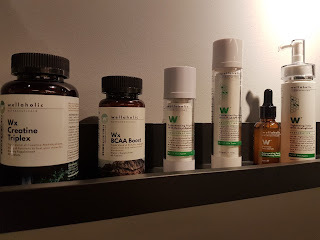 Apart from the Elight facial, I have also gotten 2 Products to try from Wellaholic. Mind Matrix and Oxyburn. 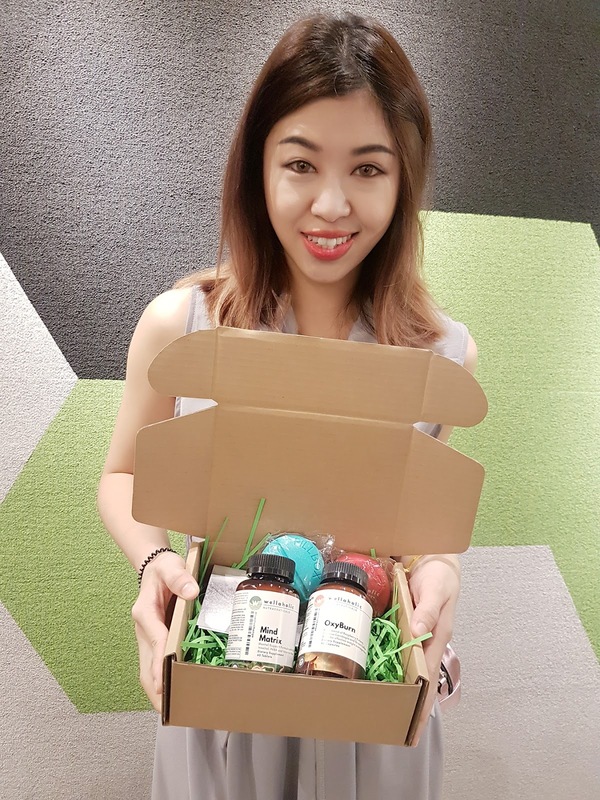 Let me share more about this 2 items. 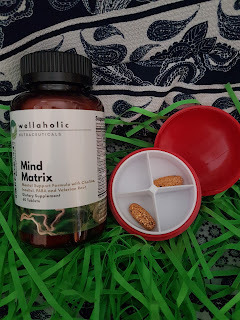 Mind Matrix is a supplement that helps to concurred stress and promote better rest during sleep. 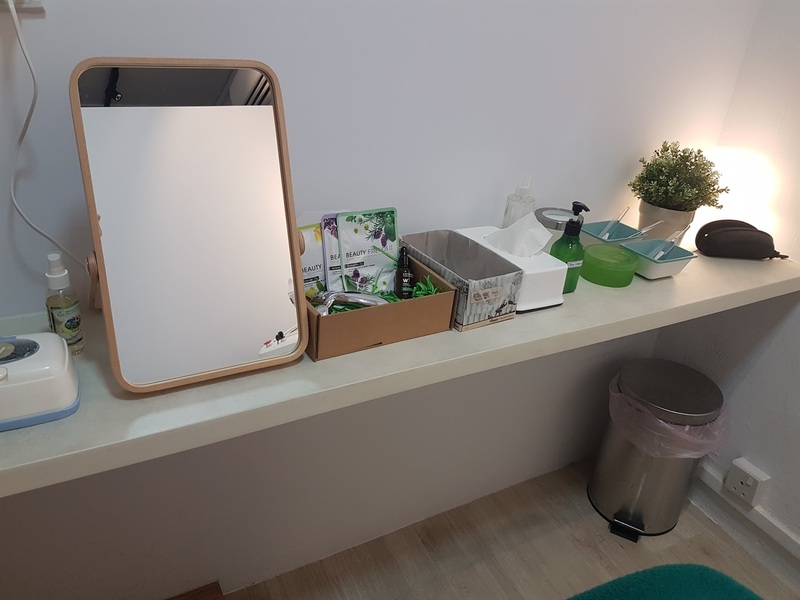 Roffey Park, a leadership institute based in Singapore and the UK, has found in 2016 that not only do Singapore workers spend more hours at work relative to their Hong Kong and China peers, more than half (52%of Singapore workers surveyed) say their stress level has gone up over the last six months. Stress causes insomnia by making it difficult to fall asleep and to stay asleep, and by affecting the quality of your sleep. Stress causes hyperarousal, which can upset the balance between sleep and wakefulness. To help achieve better rest during sleep, valerian is used to treat insomnia and sleep issues. Valerian is well known for its sedative qualities and its ability to relax the central nervous system and the smooth muscle groups. Inositol is found in high concentrations in the brain where it facilitates communication between the billions of brain cells. 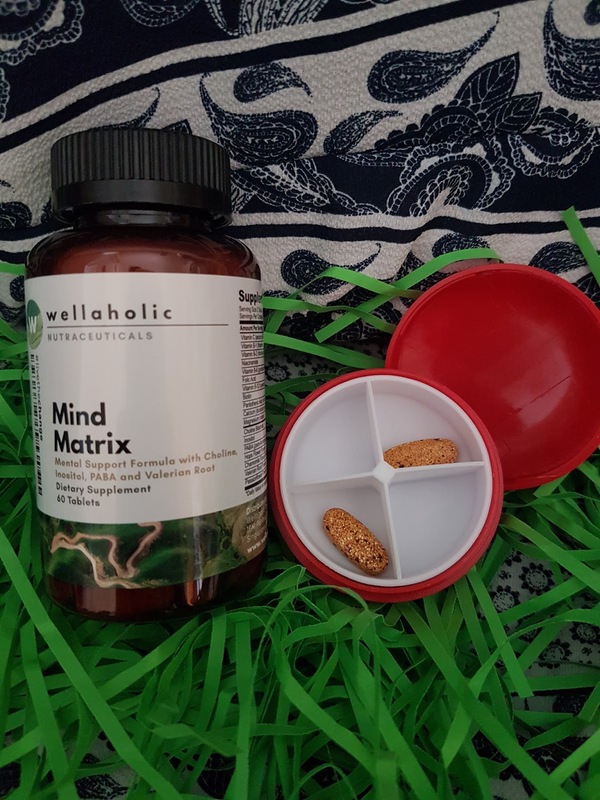 Mind Matrix contains Valerian as well as Inositol, to help induce a positive and a relaxing frame of mind, thus making it your ideal mental support supplement. This really benefited me as I have problem sleeping. Even after taking sleeping pills, It's still hard for me to fall asleep. After taking this, I can sleep without waking up everyday! 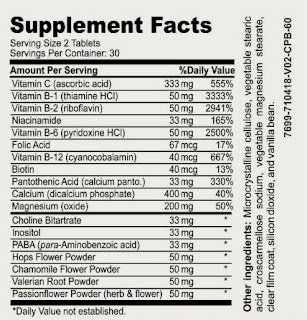 Made in USA and FDA certified. 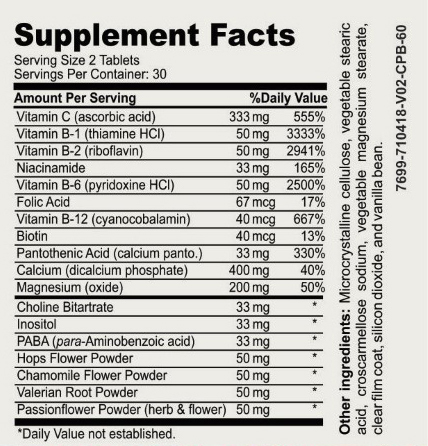 Instruction to use: 2 tablets daily preferably with meals or as directed by a health care professional. 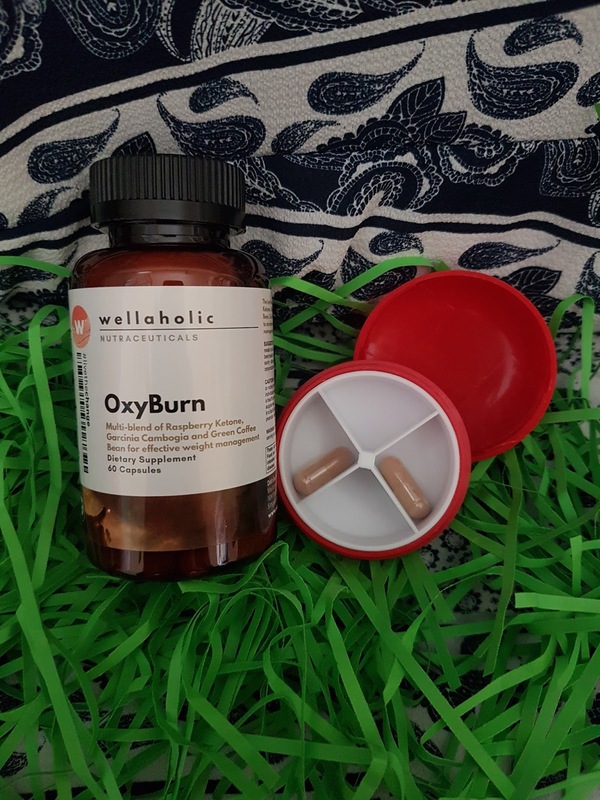 Wellaholic™ are combining the best weight-management ingredients of Raspberry Ketone, Garcinia Cambogia, Green Coffee Bean as well as Caffeine Anhydrous and Green Tea Extract to accelerate your fat burn and achieve your weight control goals at a faster pace than before. Weight management is a long-term approach to a healthy lifestyle. It includes a balance of healthy eating and physical exercise to equate energy expenditure and energy intake. But weight management is a difficult task. About 80 percent of people who lose weight gain it all back, and sometimes more, within a year, experts say. Quick starvation diets can also wreak havoc on our metabolism, damaging our weight-loss efforts for the long term. Ultimately, for the best weight management, we will need a gradual of combining exercise, dieting and supplementation to bring us to a consistent end goal of staying leaner. 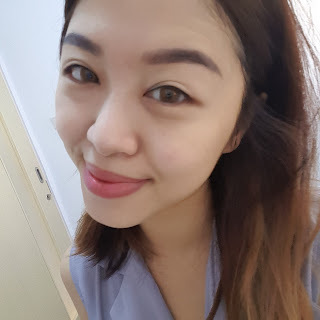 After consuming Oxyburn, I gradually realized that my appetite became smaller overtime and I now takes lesser portion of food compare to before. For those who are keen, I highly recommend to join their membership as it's really worth the price. Thank you Wellaholic for this great experience and I can't wait for my next session there! 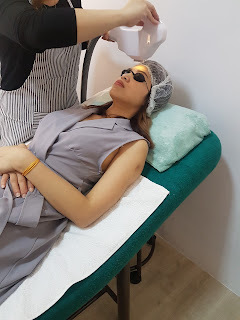 Disclaimer: I was provided to Wellaholic for complimentary session of facial and sponsored 2 products for personal review purposes only. All reviews are 100% honest and based on my personal experience. No monetary compensation of any kind was given or received for this review. Looks like you had a complete exciting pampering session. Love your flawless face. good to see this here. So long no go Singapore. Last we went when I was 3 months preg. Oh, this is fabulously amazing. and you look pretty! I wish I could get some pampering like this. It has been really tiresome month. In September I expect some leisure! 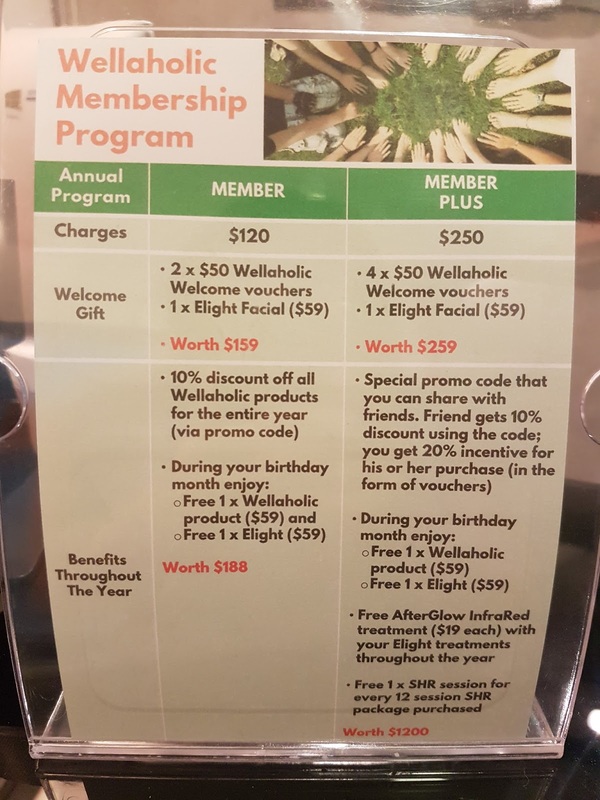 The membership price is reasonable and they offer different package.